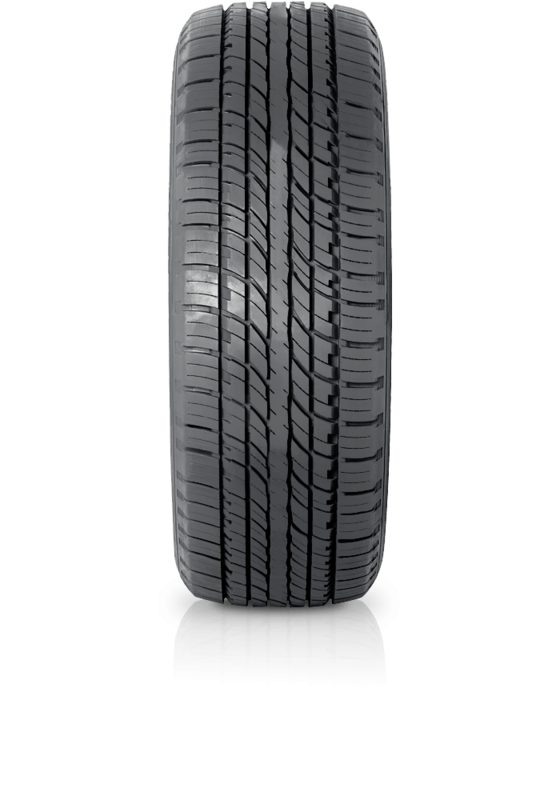 Hankook Ventus AS RH07 is a premium SUV tyre designed to provide ride comfort, low noise levels and superior traction in all conditions. Hankook Ventus AS RH07 is a premium SUV tyre designed to provide ride comfort, low noise levels and superior traction in all conditions. It features advanced technologies that result in a smooth ride and low noise levels. The six main grooves offer better water drainage and stability, while engraved patterns on the sidewall add to the stylish design. The high density siping gives the Ventus AS hundreds of biting edges for improved noise performance, and a stepped groove open shoulder design provides extra edges for steering traction.